Let me tell you what Ed’s book isn’t: it’s not a primer on how to shake hands or fold your napkin in another country. It’s an incredibly rich insight into leadership through well earned personal relationships and experiences that American business executives need to embrace to succeed in the global economy. Ed Fuller’s generous layers of personal experiences and his crisp narrative make his stern message easy to understand. Take my advice, read his book before you take another plane on a foreign business trip. It will change the way you behave. 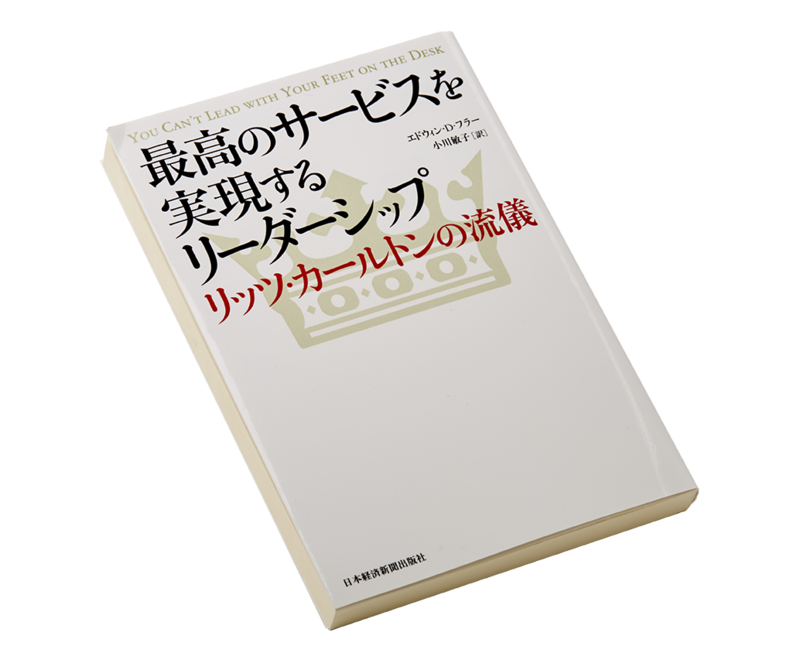 Book now available in Japanese! The World Travel & Tourism Council services six continents. Ed’s book will empower you to apply many of the principles that we employ globally, whether it’s in Denver, Dubai, or Düsseldorf. These principles will give you a competitive edge in your markets immediately. 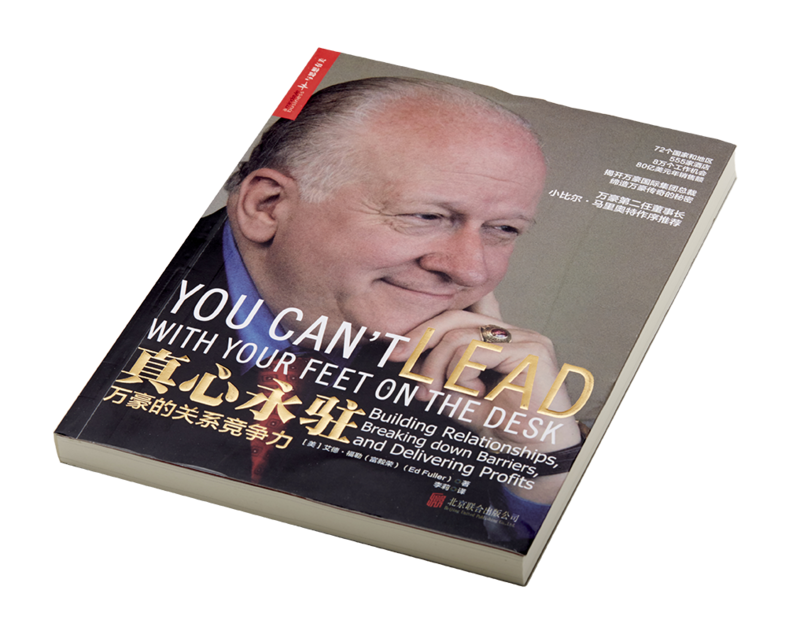 Book now available in Chinese! 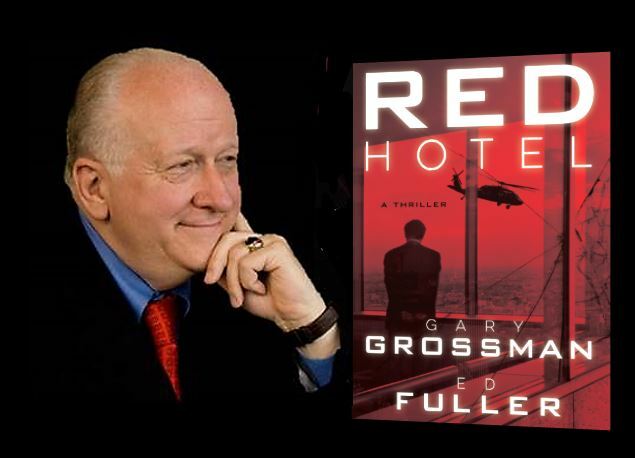 Another book by Ed Fuller with Gary Grossman. The new thriller debuts March 2019. Available for purchase in the USA, Japan, China and online. Read more about Ed Fuller with the latest articles, blogs and more. Stay current with the latest updates by following us. 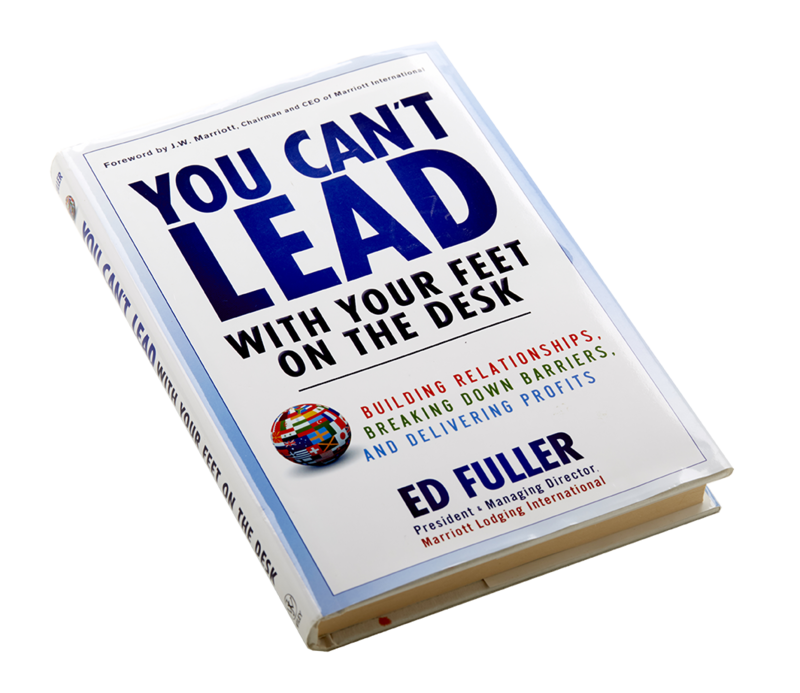 Click here to see reviews of You Can’t Lead with Your Feet on the Desk.